If you're a business owner that has been allured by what buying Facebook Likes can do for your business, you are not alone. You can find a handful of sites with a simple Google search of "buy Facebook likes" and be flooded with offers of "real" Facebook likes that can help bolster the online and social media reputation for your company. While it may feel nice to see the like count on your Facebook page rise, are you really generating any type of meaningful ROI with those "real likes?" The answer is no. In order to understand the real value of Facebook likes, it's necessary to uncover what buying Facebook likes does for your business, why it's recommended that you don't buy Facebook likes and alternative strategies to be taken to experience a positive business return with your Facebook strategy. These sites promise instant results. If you were to fall for these irresistible offers, what exactly would you be getting with the purchase, however? Where do purchased Likes come from? To put it plainly, your guess is as good as ours. After some research using the links in the image above, it is very hard to tell where the Facebook Likes that you purchase come from.Audiencegain.com claims that the Facebook Likes would come from real users and the results of the likes on your business page would come up around 24 hours after the purchase. There is no verification of the "real" users, however. One could speculate that the site offering the likes has hundreds of "dummy accounts" created that like your page. It's also possible that they could have contracted accounts from other countries that like your page. It's very hard to prove the legitimacy of the likes you would be getting. Even if you were to get likes on your page, it isn't clear that it would garner an overall boost in your businesses performance. The biggest reason you shouldn't purchase Facebook likes is because purchased likes don't become customers. 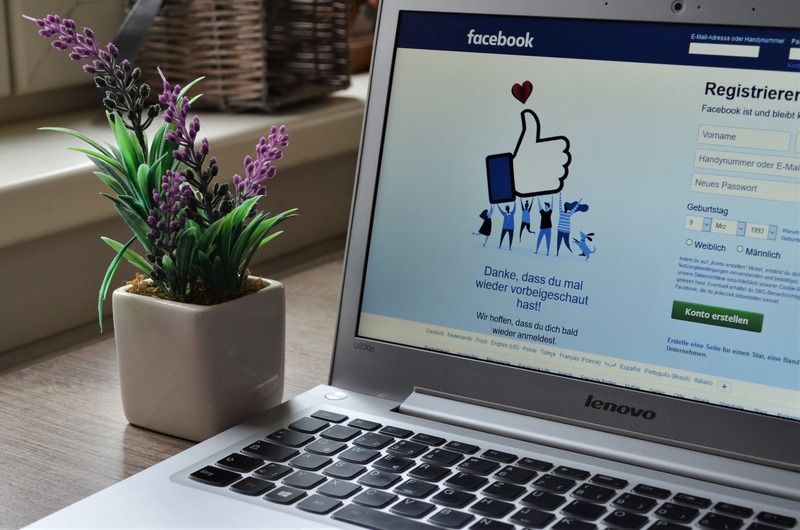 Sure you may have a perceived appearance of being the most popular HVAC in your area, however, how do all of those purchase likes on your social media page eventually convert into more business? In fact, they might have adverse effects. Picture for a moment you've purchased 1,000 likes for your business' Facebook page. Around the same time you received a negative review from one of your past customers. That negative review subsequently receives over 100 likes from your recent like purchase. Now you have a negative review trending higher on your page and receiving unwanted attention due to your like purchasing pursuits. How can you improve online reviews and get more jobs for your home service business? Housecall Pro has the solution. One of the most important uses for Facebook and any of your social media endeavors is for market research. When using social media correctly and effectively, you have the ability to track your engagement. Tracking your engagement allows you to see what your potential customers are actually looking for. If you're a plumber looking to expand your business, you can use Facebook to put out various forms of promotional content for your audience. If this content is constantly "liked" by purchased likes, you have no way of discovering if it is of real value to the real audience that exists. It's plainly clear that purchasing Facebook likes isn't an optimal marketing strategy for your small business. But what is? 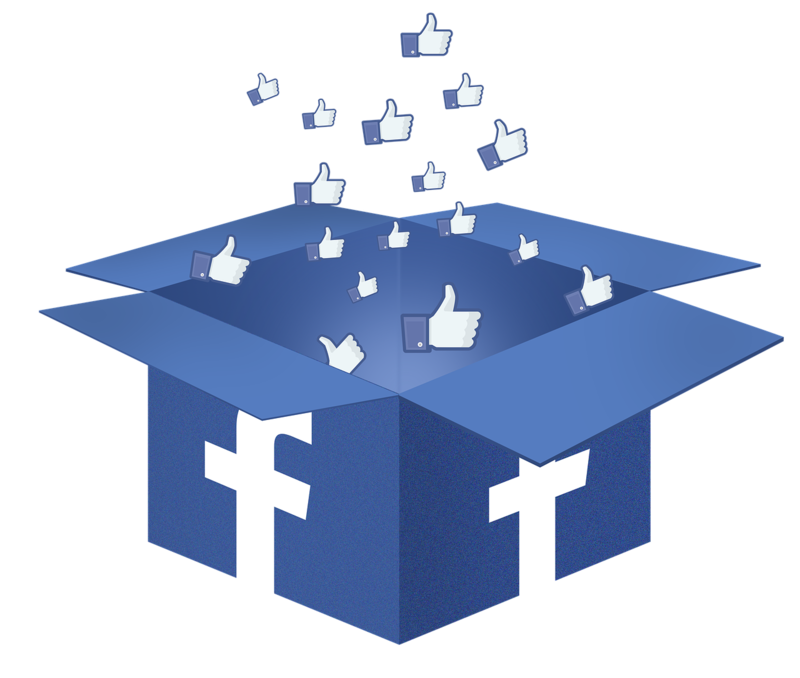 One of the most effective social media marketing strategies that you can employ is Facebook review generation. It's noted that 84% of customerstrust online reviews as much as a personal recommendation. Furthermore, 68% of peopleform a solid opinion on a business after reading anywhere from 1 to 6 reviews. Online reviews--especially on Facebook, are far more effective in expanding your business than the casual like (whether purchased or real). Posting positive review content also helps the SEO ranking of your small business. When you rank higher in SEO, you get more eyes on your business. Getting more eyes (from real customers) is always a factor in expanding your business. Building your review base isn't an overwhelming strategic undertaking. In fact, there are automated tools that help send a request to any past customer automatically so you don't have to worry about it. If you wish to focus on building your Facebook review base, using Review Booster will automatically send a request to post a review to any and all of the customers you've worked with in the past. Housecall Pro's review booster feature can gain your more 5-star reviews for your home services business. Start your free 14 day trial today. Once you start building positive reviews on your business' Facebook page, you will start to see real engagement rise. When your real engagement rises, so will the success of your business. There's no need for a shortcut of buying Facebook likes--let the real experiences of past and present customers do the work for you.